Freshen your morning breath and relieve your dry mouth by brushing with Colgate® Hydris™ Dry Mouth Toothpaste in the morning. This mint toothpaste hydrates your mouth for 4 hours of lasting comfort while freshening bad breath and preventing cavities. 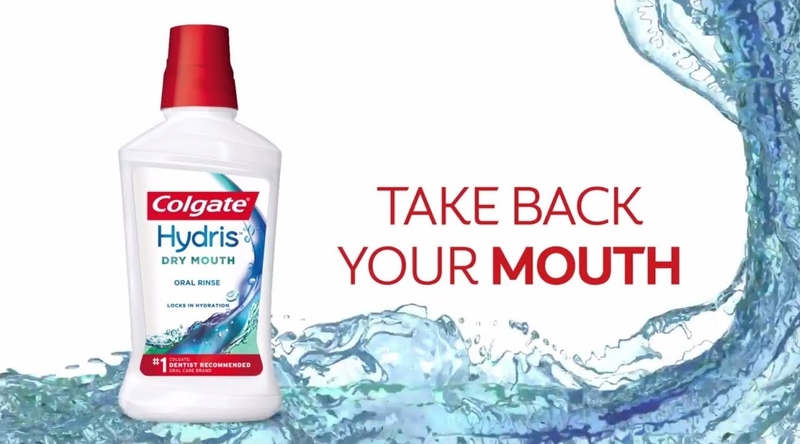 Feel the difference of hydration with dry mouth relief from Colgate® Hydris™!